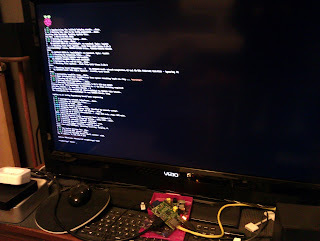 I couldn't get the Raspberry Pi working yesterday, but I found a nice Fedora ARM Installer that lets you choose your own image to install on your SD card. That seemed to do the trick. 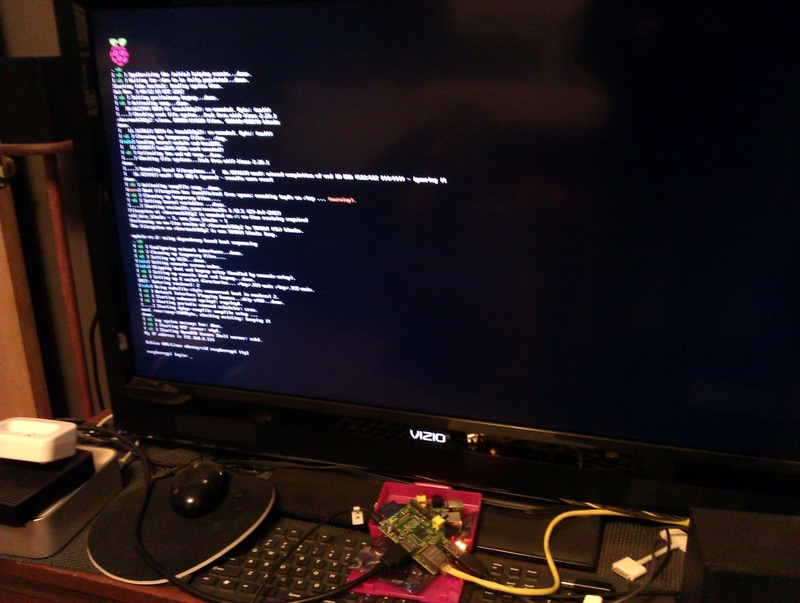 On my way to a Raspberry Pi running Raspbian.